The perfect gift for family and friends near and far! 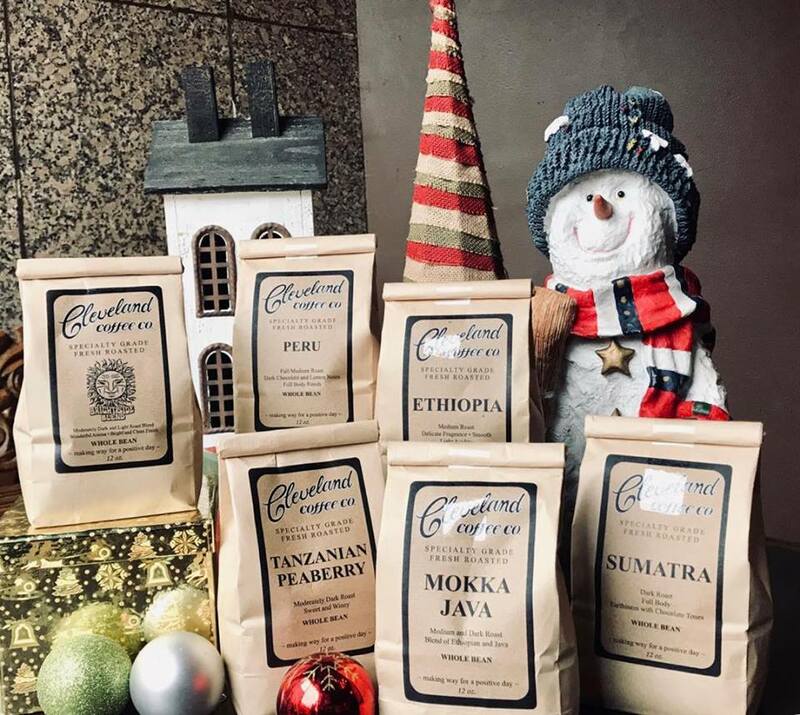 'Tis the season for some fresh roasted Cleveland Coffee Company! Jose! Jose! is available at all of our retail partners and right here online through the end of 2018. 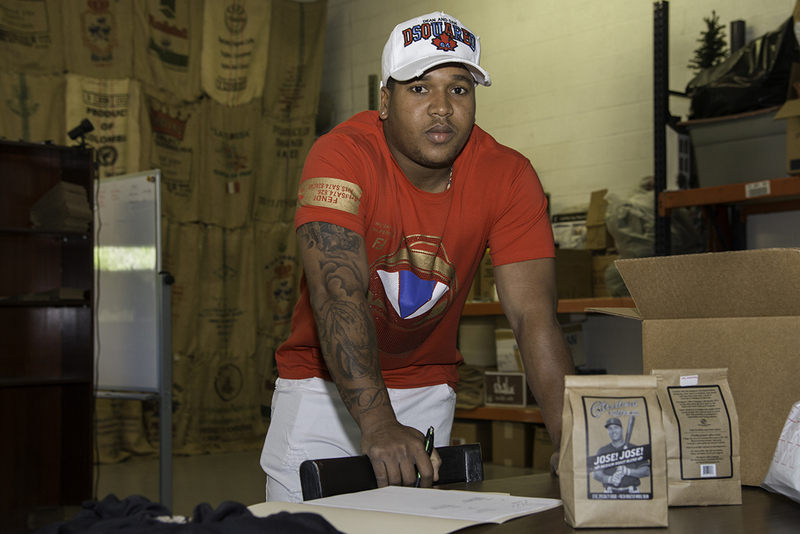 Make sure to get a few bags for your favorite Indians fan. 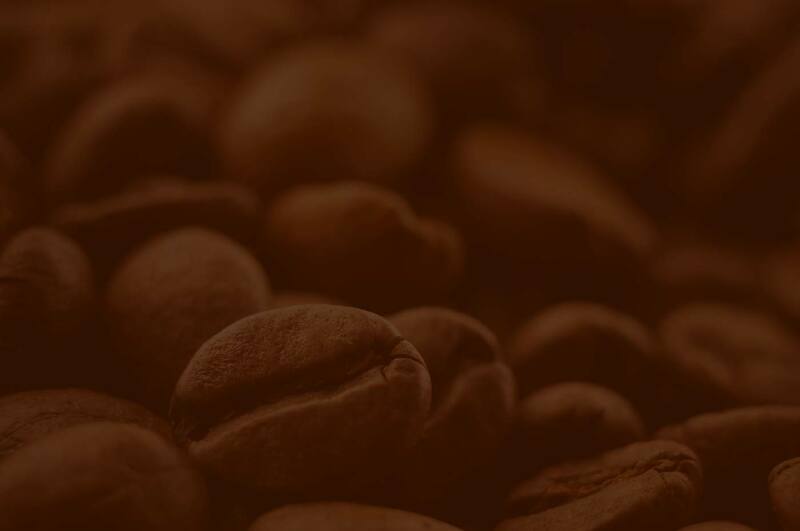 Cleveland COffee Company is now operating a kiosk at University Hospital Main Campus at University Circle. Located in the Bolwell Lobbyand open weekdays 6:30am to 5pm and Saturdays 8am to 2pm.